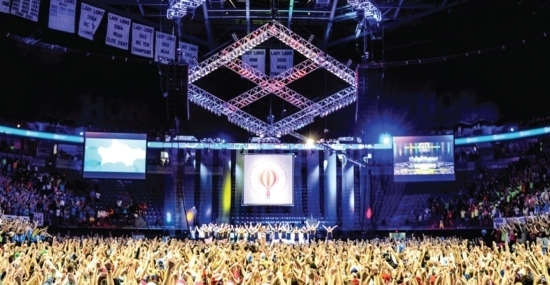 Penn State THON 2016; Live Video Stream Broadcast; Donate Now! UPDATE: The 2016 THON has ended and it was announced that this year they raised $9,770,332.32! 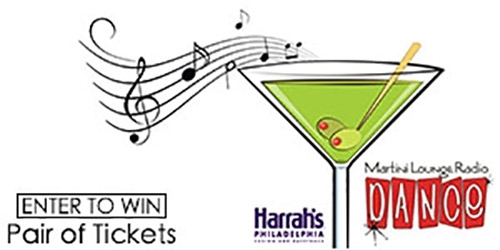 Enter to Win a Pair (2) of Tickets to the Martini Lounge Radio Dance!